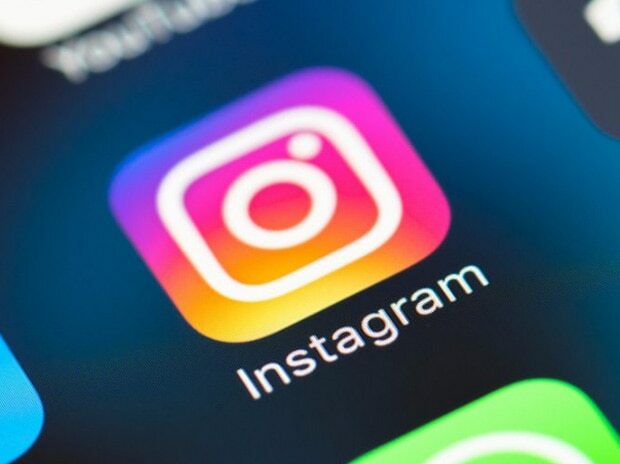 Facebook Inc's Instagram is trialing a feature that lets U.S. users shop from the photo-sharing app by using a "checkout" option on items tagged for sale, the company said on Tuesday. "Facebook's track record on privacy is the bigger issue (that) may negatively affect the launch of in-app purchases," said Gabriella Santaniello, founder of retail research firm A line Partners. "I would expect there to be some reticence when inputting your credit card information upon checkout." The world's largest social network is under intense pressure to improve its handling of data following a number of controversies related to user privacy on its platform.